It takes a long chain of people to get food from the field and into bellies. But because the chain is long and interconnected, it’s also ripe with opportunities for support. 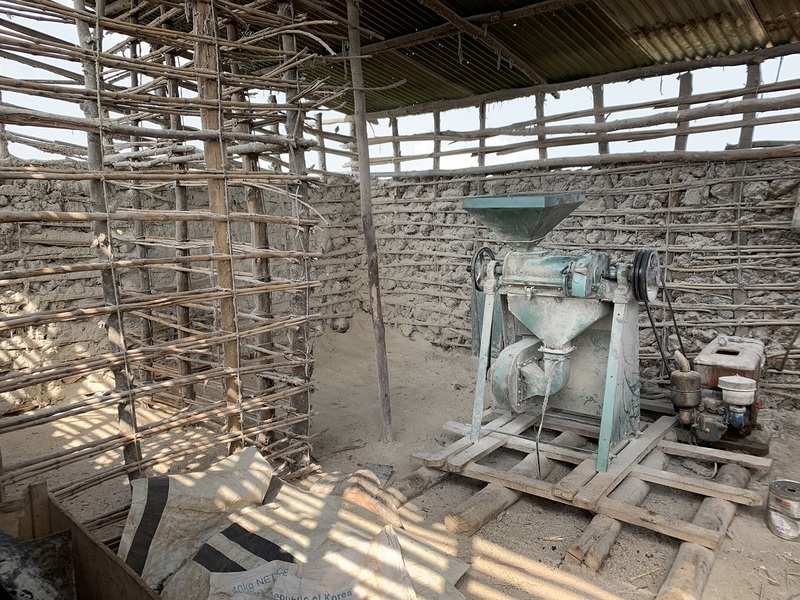 In one such chain, we have the super flour mill in a neighborhood called Juru, where residents can pay to have their grains milled. Milling helps prepare grains for cooking and eating. 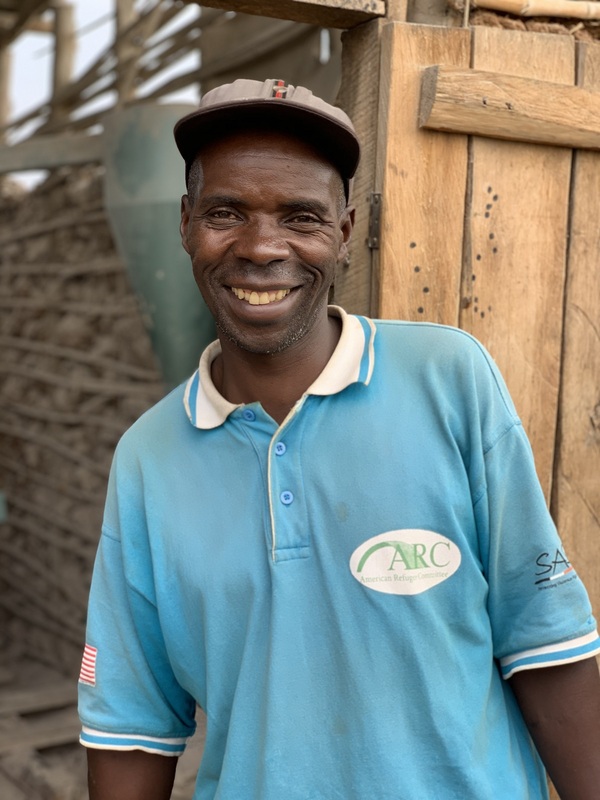 There are a number of larger mills throughout the community in Nakivale Refugee Settlement, but the Juru mill is one that ARC and its staff know well. We visited Adrian one morning to see what might be helpful for him and his colleagues as they keep the mill running. One challenge they identified was with accounting – it can be difficult to find a safe space to keep the money they earn. So, we decided to get the group a safety box to store their money and records!